This week, we would like to honor the story of Bob, as shared by Barbara, who is a part of our ADAO family. ADAO is honored and profoundly grateful to the Rahe Family for their 2013 ADAO Diamond level gift in loving memory of Bob Rahe. How has asbestos changed your life? Bob will always be remembered for his dry wit and his commitment as a father, brother, and friend. His loss left a hole in many lives. Bob spent his early working years as a teacher and coach. He coached football and baseball, including leading a team of teenage boys to the Nebraska State Championship. He left teaching to pursue other business interests, but remained an avid sports fan and competitive slow-pitch softball player. Bob also derived great pleasure (and some pain) from horse racing, particularly as a partner in several racing stables. 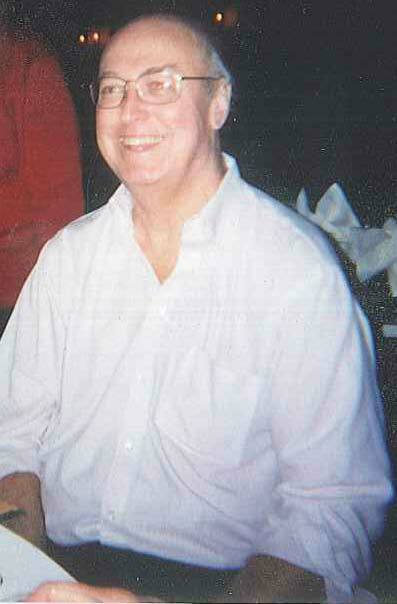 Bob was diagnosed with diffuse malignant pleural mesothelioma in September, 1997 at the age of 50. He had been exposed to asbestos during a summer job 30 years earlier. In November of 1997 he had surgery to remove his right lung, pericardium and diaphragm. He then underwent chemotherapy and radiation. Bob’s recovery was long and arduous but he faced it with courage. He was told that he had no more than 18 months to live. Bob beat the odds, remaining cancer-free for over five years. In September of 2003, Bob was diagnosed with a recurrence of mesothelioma, this time in his abdominal cavity. He decided against further surgery and opted to undergo a regimen of chemotherapy using Cisplatin and Alimta. He continued with chemotherapy for four years, often dealing with debilitating side effects. But he always maintained his sense of humor and his determination. Bob lost his battle with mesothelioma on July 30, 2008.